Clean, newly renovated and in great location. Great family hotel/motel with facilities such as bbq area, pool and hot tub. Right in heart of village so close to cafes/mini mart etc. The overall cleanliness of our cabin was very poor. Sand and hair all over the floors when we walked in. Layout of beds could be better. Difficulty making single beds due to this, unable 2 move bed due to fixed to wall. They say that your home is your castle. Is that really the case, though? Do you have servants available to carry your bags, a team of masseuses and aestheticians to pamper you or a wait staff on call to deliver culinary creations at any hour? If you do, every day is a holiday—you may just need to get away every once in a while to recharge. If you are like the rest of us, your annual getaway is when you live it up like royalty. 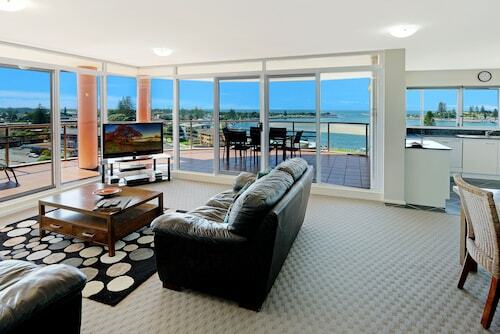 This year, immerse yourself in impeccable style by booking luxury accommodation in Forster. Book your room through Wotif today and get ready to be treated like the celebrity you are. 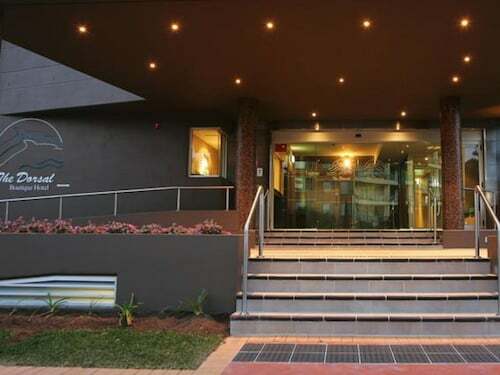 When you choose Forster luxury accommodation through us, you’ll get some of the finest amenities, like high-end dining, A-list entertainment and rooms to make your friends on Instagram green with envy. Whether it’s your first time in an upmarket hotel or this is your normal mode of holiday lodging, you deserve to be surrounded by the finer things while on your annual getaway. Upgrade your holiday expectations; enjoy marble tile and high thread-count Egyptian cotton sheets—in summary, travel like royalty! 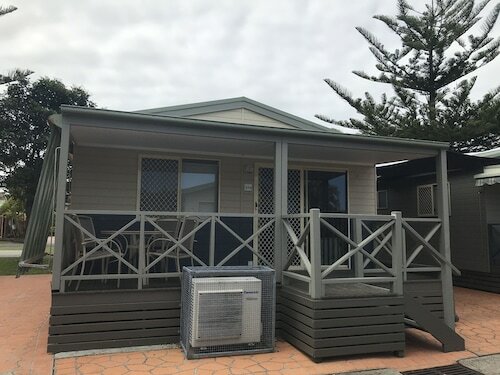 Use Wotif to find the best deals on cheap luxury accommodation near Forster. With the money you save, you can buy some diamond bling for the paparazzi to admire—or at least some new cubic zirconia costume jewellery for an evening out on the town. It’s OK; your secret is safe with us.